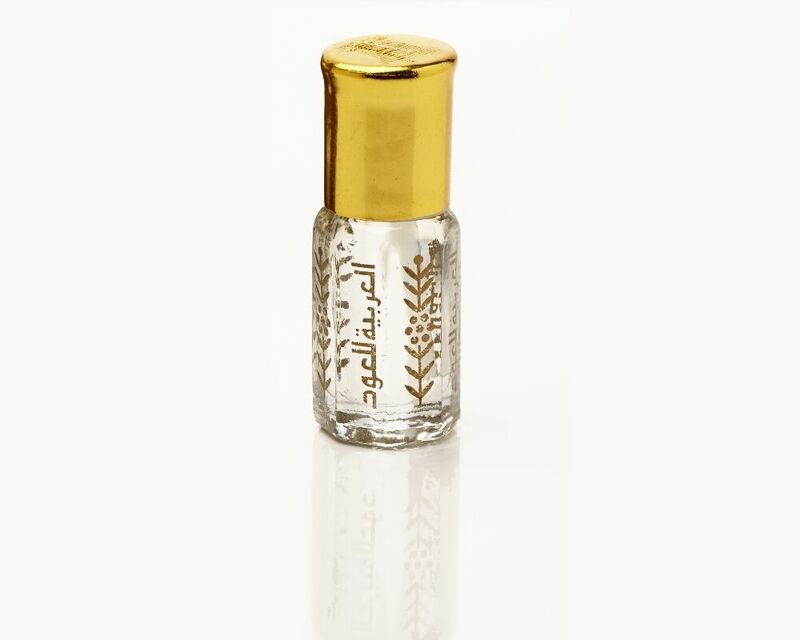 100% Authentic (White Egyptian Musk) Real High-Concentrated Intense Pheromones/Aphrodisiac Arabian Attar Oil 3ML w/Applicator Bottle! Warm and sweetly musky, with a bare hint of floral veils carrying the magnifi-scent Rose of Sparta, this is a beautiful fragrance indeed, destined to become a must-have staple in your Collection of Fine Attars. Now introduced at a most reasonable price, to give all the chance to acquire and enjoy... Satisfaction is guaranteed! WHERE DOES EGYPTIAN MUSK COME FROM? WHAT DOES EGYPTIAN MUSK SMELL LIKE?